Home > Hairstyles & Haircuts > Hair Trends > Going to a Festival this Season? Don’t Forget these Hair Care Essentials! Going to a Festival this Season? Don’t Forget these Hair Care Essentials! We’ve got you hair care covered so you can get your festival on. It’s that time of year again: festival season! Now that the weather is taking a sunnier turn and we’re finally headed for spring and summer, many calendars are starting to get filled with fun festivals and activities. We love how girls choose to style their hair and push the boundaries with accessories, braids and temporary colors. 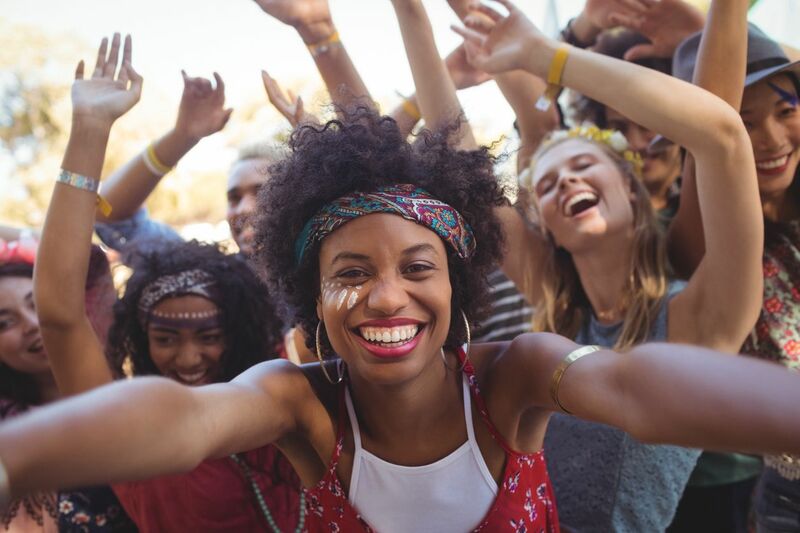 When it comes to festival hair care essentials, you want the process to be quick and easy but still effective. The first step to any hair care routine is to wash your strands. We recommend you do it the fast way, with dry shampoo. Dry shampoo will soak up all your excess oils and give your hair a fresh look and smell, the perfect base before styling. 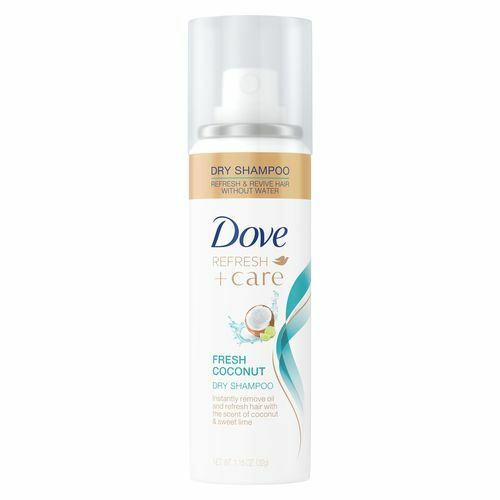 Dove Refresh+Care Fresh Coconut Dry Shampoo will having you feeling so much better about your hair after sleeping in a tent. The next step is to bring back moisture and softness to your strands. 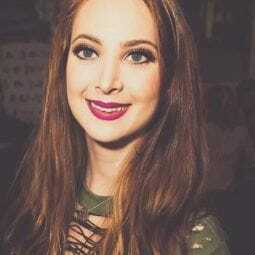 A leave-in conditioner will hydrate and nourish the rest of your hair that you didn’t cover in dry shampoo. 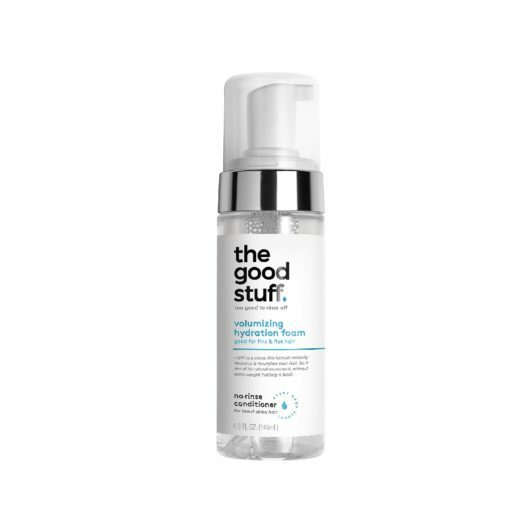 The Good Stuff Volumizing Hydration Foam will quench your strands’ thirst and add some needed volume to your festival look. These quick hair care essentials will let you get right back to the fun! The final festival hair care essentials step is to set your style. Hairspray is the obvious choice when you want your look to withstand a day of heat, dancing and maybe some (or a lot) of sweating. What you might not know is that it’s much better to go with a lightweight hairspray. Lightweight products will give your hair more movement and won’t make your style feel heavy in the hot weather. 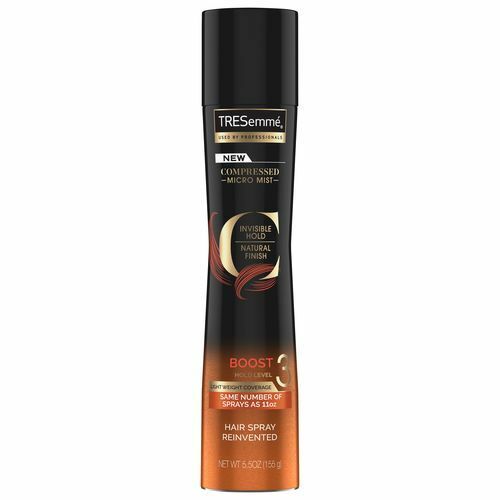 TRESemmé Compressed Micro Mist Hair Spray Boost Hold Level 3 helps give your hair the perfect flexible hold. these festival hairstyles are a must-try! Wet Waves for Formal Events: A Real-Life Yay or Nay?